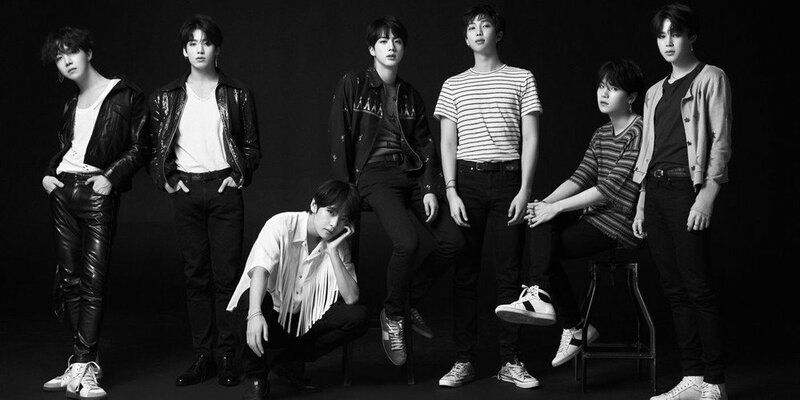 On July 11, Big Hit Entertainment spoke to various media outlets in response to ongoing rumors that BTS have plans to release a repackaged album this August. Big Hit reps stated, "There is nothing confirmed regarding BTS' repackaged album activities." Back in May, BTS released their 3rd full album 'Love Yourself ? - Tear'. The group are currently scheduled to embark on their world tour, kicking off in Seoul from August 25-26. What do you think of the rumors of BTS' repackaged album?